We at Simply Portugal Soaps love three things. We love to keep things simple, using natural ingredients to make the best and most beautiful soaps we can. 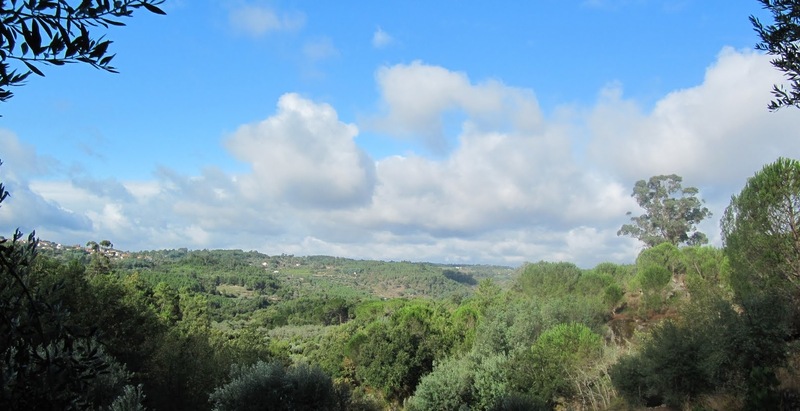 We love Portugal; with its wild landscapes and beautiful climate it is ideal to cultivate the fattest olives for our olive oil and nurture our goats for milk. And we love soap; we believe that soap, although simple, should be beautiful. We use it every day but we think that soap should be a luxury as well as a necessity, that it should smell like the Portuguese hills on a summer’s day and should feel like you have been wallowing in a bath of milk and honey even if you’ve only had time for a quick shower. 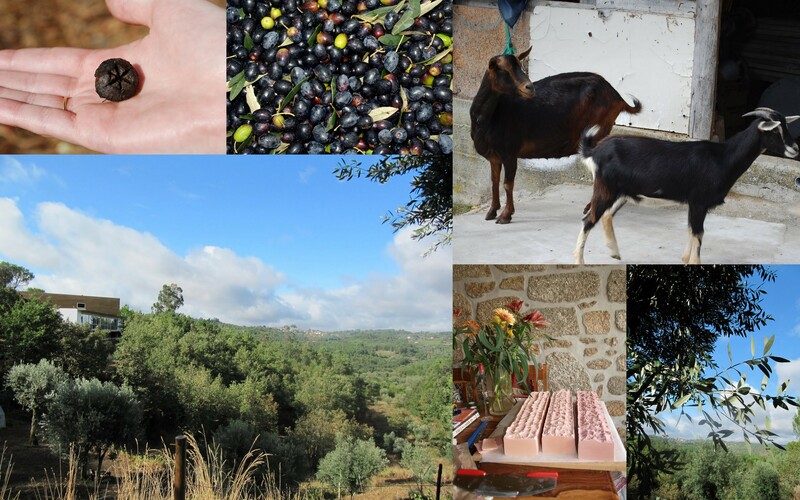 Many of the ingredients for our soaps are grown and harvested in the heart of Portugal, on the farm at Lagares. The goat’s milk which makes the soaps rich and creamy is provided by our lovely neighbour’s goats, and the olives are grown on site and pressed locally in the region’s co-operative. We try to use ethical products and as many natural ingredients as possible, as well as taking full advantage of the countryside around where we produce. Our soaps are all handmade by soap maestro Shelley and family, and are made in batches so they may vary in colour and texture a little from time to time. Simply Portugal Soaps is a small family-run business. The soap is all made in Portugal but is packaged and shipped from the West Country in the UK. We don’t have a big warehouse or distribution centre so there may be times when the soap you want is still being produced in Portugal and hasn’t made it to the UK quite yet, although we endeavour to make sure that you always receive the soaps in the shortest amount of time possible. If you wish to get in touch with us please email simplyportugalsoaps@gmail.com and we will reply as soon as possible. Hi i have just came back to england from lisbon and i have to say firstly what a lovely place it is!